The club is currently on the lookout for some new sponsors. This sponsorship can benefit your business greatly; more information about it can be read in the document below, just click to open it up. 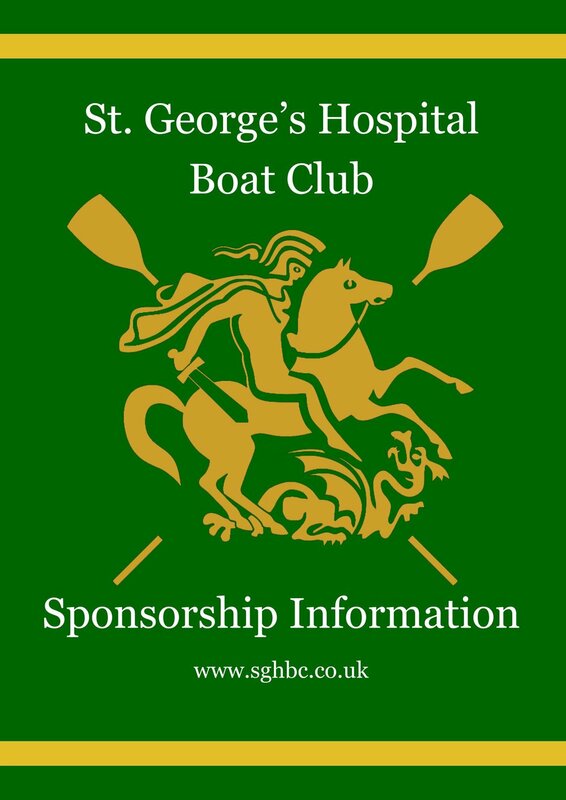 If you're interested please email boatclub@su.sgul.ac.uk or use the contact form below.